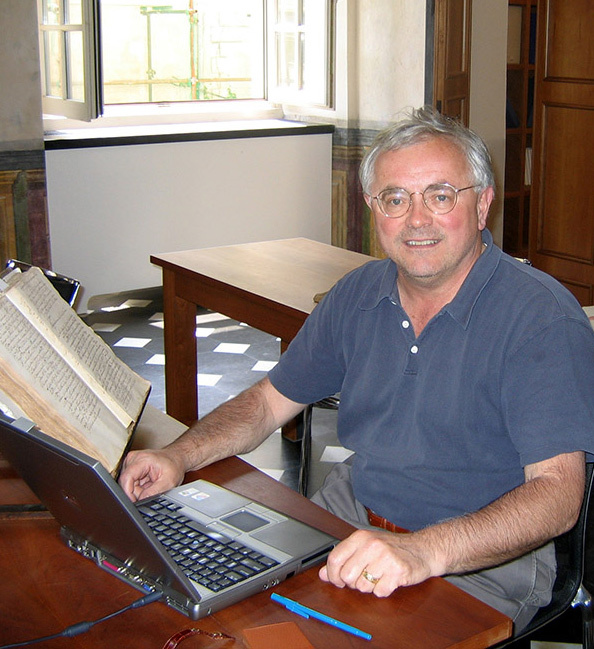 As an art historian, George Gorse specializes in architectures and urbanism in medieval and Renaissance Genoa from the 11th to the 16th centuries, focusing on family groups within the city. He has also written on the history of palaces, villas and gardens. Combining his knowledge of medieval and Renaissance cities with an ongoing research interest in modern architecture and sustainability allows him to make connections between medieval and modern urbanism.